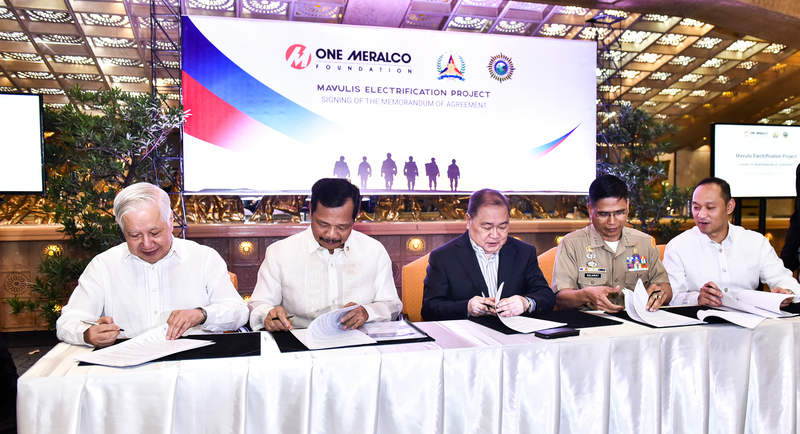 In line with its efforts to promote renewable energy, One Meralco Foundation (OMF), the corporate social responsibility arm of the Manila Electric Company (MERALCO), entered into a partnership with the Armed Forces of the Philippines (AFP) to bring solar power to the Philippines’ northernmost island. Top officials of OMF and the AFP signed a Memorandum of Agreement (MOA) on Monday, September 24, for a solar electrification project on Mavulis Island in Batanes. The island is located more than 280 kilometers off the northern coast of Luzon mainland, and less than 150 km from the southern tip of Taiwan. Although presently uninhabited, Mavulis is frequented by fishermen mostly from the municipality of Itbayat because of the rich marine life in the waters surrounding it. Batanes lies along the path of majority of the typhoons that pass through the country, and the waters around it are notoriously erratic posing danger to local fishermen. With support from the local government and the private sector, the military is building a single-storey concrete shelter on the island where fishermen could seek refuge in times of bad weather. A lighthouse will also be constructed to provide navigational guidance to marine vessels passing by. 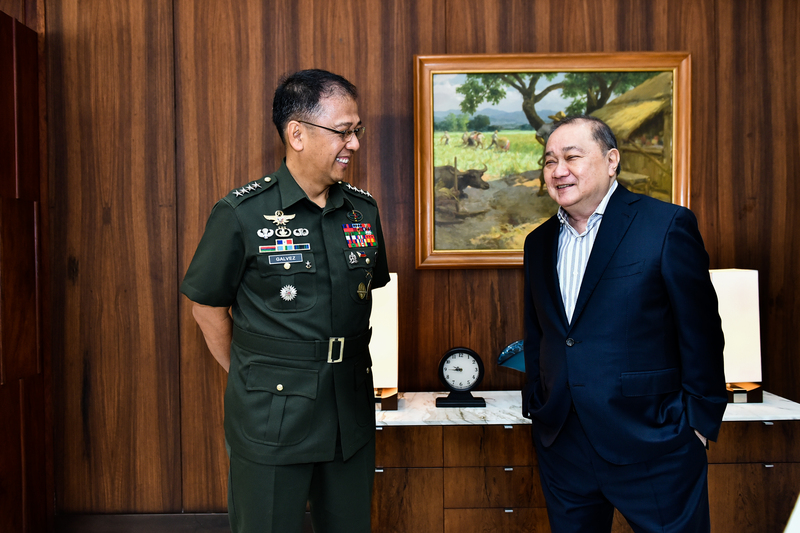 The AFP hopes that the project will eventually encourage fisherfolks to permanently settle on the country’s northernmost outpost. 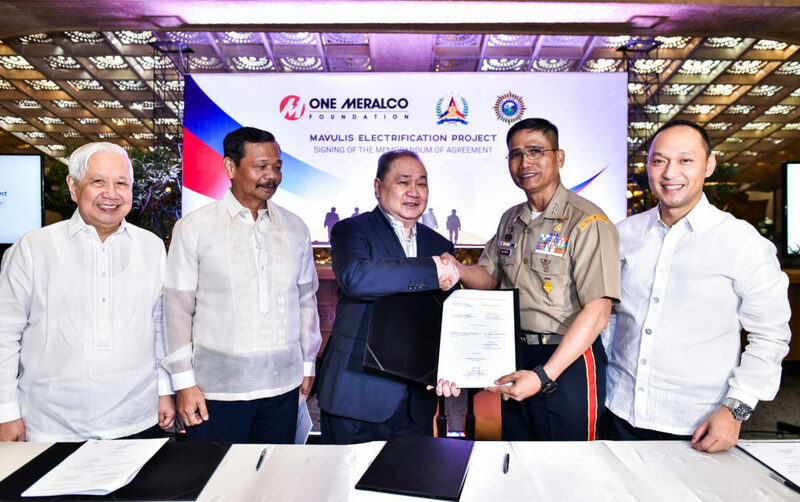 One Meralco Foundation and the Armed Forces of the Philippines seal their commitment to energize a fishermen’s shelter which the military is building on Mavulis Island, the northernmost isle of Batanes. For its part, OMF will install a 1-kilowatt solar photovoltaic (PV) system to provide electricity to the shelter. It can generate enough power for lighting, charging of portable electronic devices, and vital communications equipment. The system will be installed such that it could easily be expanded as soon as the demand for power increases. Prior to Mavulis, OMF has been installing between 1 and 3-kilowatt PV systems in off-grid public schools in remote mountain and island communities throughout the country. 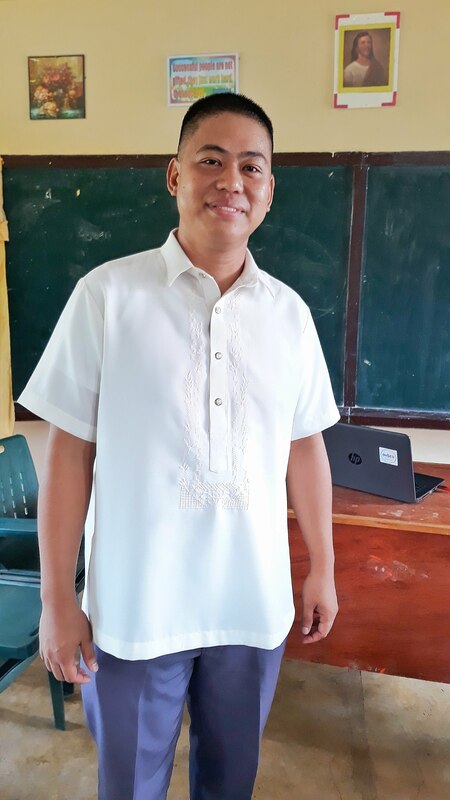 As of July, the foundation’s school electrification advocacy program has already benefited 223 DepEd schools including one in the island of Laud Sitangkai, Tawi-Tawi, which is the last island in the country’s southwestern corner. OMF is, by far, the only foundation in the Philippines to do solar electrification of off-grid schools on a nationwide scale. “Just like our school electrification program, the Mavulis electrification project is part of Meralco’s and One Meralco Foundation’s commitment to support the use and development of renewable energy sources — in our case, solar photovoltaic technology. 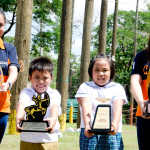 It also demonstrates how a strong partnership between the government and the private sector helps in addressing crucial challenges that affect the entire country, especially the underserved,” said Jeffrey O. Tarayao, President of One Meralco Foundation.